What Is Your Favourite Game Level? Super Mario Odyssey did a fantastic job melding a nostalgic love for the older retro Mario titles and its more modern 3D games. Its levels are inspired, creatively designed to balance a sense of wonder with a good challenge. New Donk City’s Traditional Festival is the perfect example of that. Mario takes part in the celebrations while Mayor Pauline from the original Donkey Kong sings a jazz tune. Mario rides a warp pipe to a 2D construction site straight out of the original game, jumping over barrels and fiery oil cans. The 3D shifts were an amazing reminder, not just of Mario’s history, but the evolution of gaming since its arcade origins. The song, “Jump Up, Superstar,” hearkens back to Mario’s identity as Jumpman. The inverse state where Mario jumps upside down is emblematic of how everything has been turned upside down. 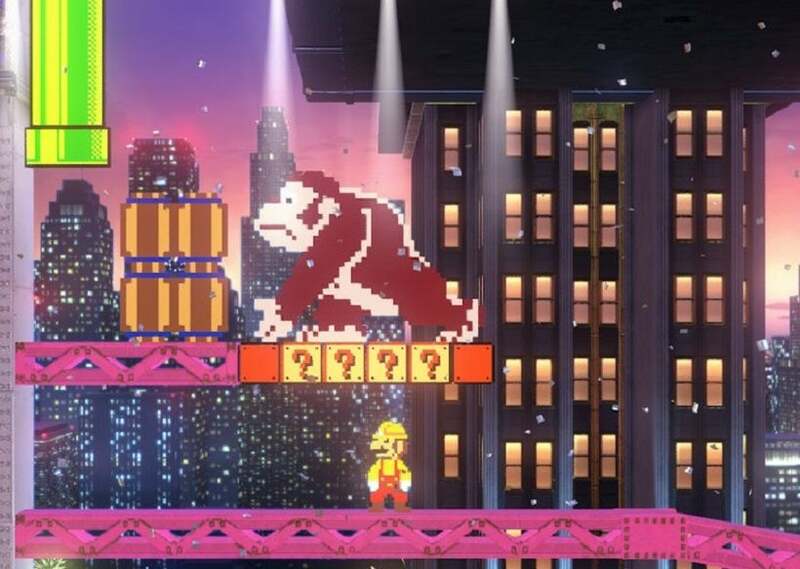 The final sequence recreating Donkey Kong is simply wonderful. There are so many areas of Odyssey that I loved. And when I think about my favourite levels I’ve played in the past year, there are numerous instances. By level, that can also include dungeons, quests, or side missions. I think of the witch mecha stage from Bayonetta 2, the sidequests of Nier: Automata, and the incredible labyrinths of The Legend of Zelda: Breath of the Wild. Persona 5’s palaces were strange and twisted, while some of the Fallout sidequests had me questioning my humanity. I even wrote about one of my favourite classic levels in Mega Man 2’s Quick Man Stage. The question today, Kotaku readers: what is your favourite game level?